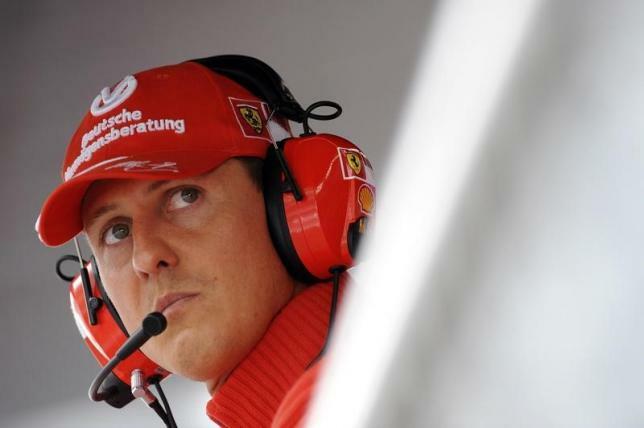 MILAN: The latest news about the health of seven-times Formula One world champion Michael Schumacher is not good, his former Ferrari boss Luca di Montezemolo said yesterday (Feb 4). The German is still receiving intensive treatment far from the public eye at his home in Switzerland following severe head injuries that he suffered in a skiing accident in France in December 2013. “I have news and unfortunately it is not good,” Montezemolo told reporters without giving any further details. “Life is strange. He was a fantastic driver and only had one accident with Ferrari in 1999”, the former Ferrari chairman said.